I’m an uber fan of IKEA! I get a lot of inspiration and ideas on home decor and organization from there. For someone that isn’t too handy at building things and is always looking for nice modern pieces at affordable prices, IKEA is the place to go! It’s hard to ever go into their store and NOT buy a single thing. 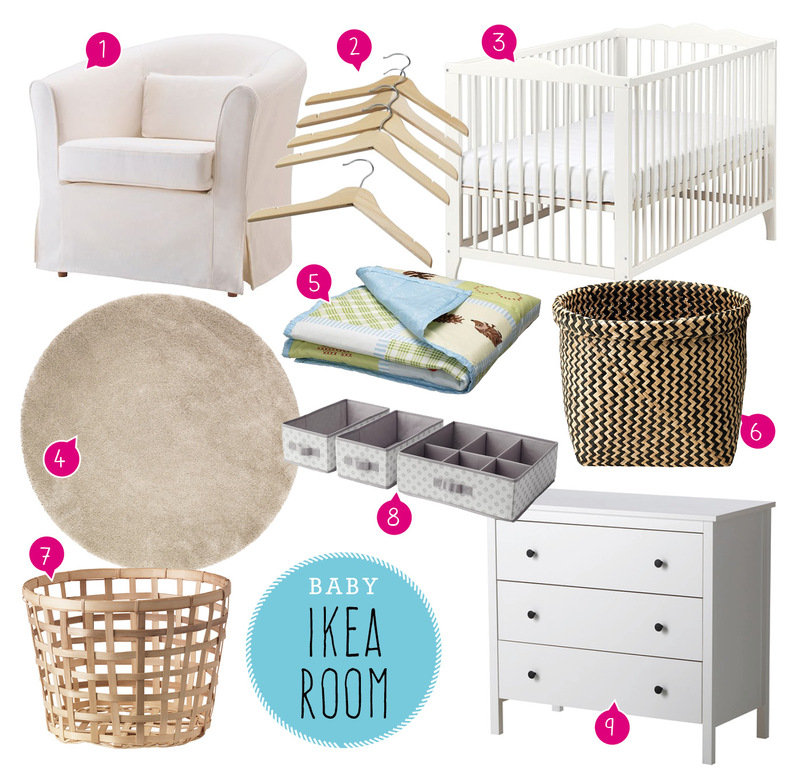 The next thing on my ever growing house decorating/renovating list is of course the baby’s room! Here are some IKEA finds I quite like! The baskets are great for storing toys and/or blankets. The box organizers are great to go inside the drawers for a neater organization of clothes/cloths etc. IKEA have stacks of Baby and Children furniture and homewares. Go check them out!